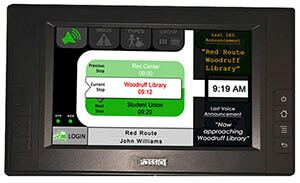 Transign’s™ Hands-Free control options create a safer environment for public transportation systems, enabling bus operators to have less distraction while giving passengers a safe ride to their destination. With GPS connectivity, our LED Destinator EnCompass™ signage will change the messages displayed for all interior and exterior signage based on the bus’ location, allowing the driver to attend to roads, stops, and on-board passengers. Upgrading to the LED Destinator EnCompass™ sign system gives your transit agency an affordable solution to improve services, communication, increase ridership, and run more efficiently, maximizing revenue. 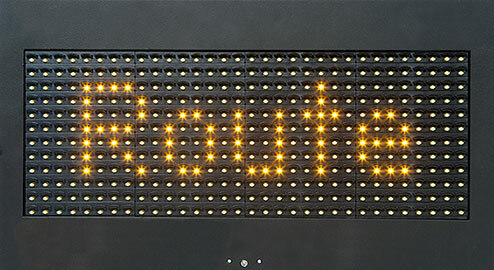 Our LED Destinator EnCompass™ system is configurable via a secure web interface with pre-set routes, interest points, and landmarks, allowing you to display custom messages at each desired trigger point. For greatest efficiency, route updates are applied automatically to each device wirelessly at chosen intervals. 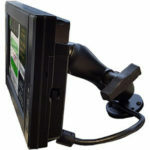 The optional 3G/cellular dispatch system can remotely assign message updates, detours, and stop changes, and can provide instant communication between drivers and dispatch operations. 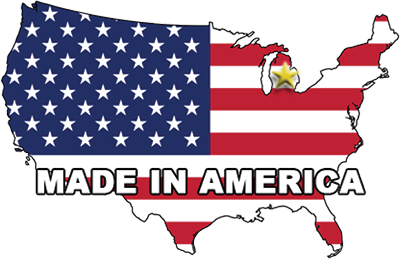 Our LED Destinator™ Signs are proudly made in Michigan in full compliance with the Buy America Act. 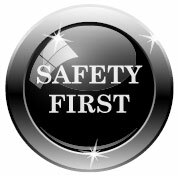 The LED Destinator™ signs come with a lifetime warranty that outlasts the lifetime of most vehicles (10 years or the life of the vehicle), which means our signs are built to exceed your expectations in reliability and performance. All of our signs come with excellent customer service and our Rapid Return Guarantee. 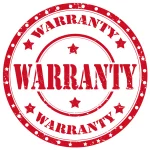 For details about our Limited Lifetime Warranty on our LED Destinator™ signs. click here. To order Transign LED Destinator Signs, or for more information, call us Toll Free at (855) 535-7446. We are happy to assist you and answer any questions you may have.